Portergate has its very own superhero in the form of Steve Walker, the Risk and Facilities Administrator at Riverside House, Salford. Steve is attempting four impressive charity challenges over the next four months on behalf of the Kidscan charity. Kidscan help fund research into drug treatments and support programmes designed with children with cancer. Steve is a keen cyclist already and will be adding running and endurance walking to his skill set to complete the task. His first event is the Keswick 2 Barrow Walk, a 43 mile run/walk sponsored race, taking place in the beautiful but challenging terrain of the Lake District on Saturday 6th May. 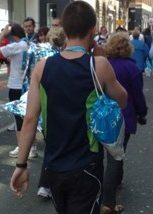 Closely followed by the Manchester Bupa Simply Health half marathon on Sunday 28th May. 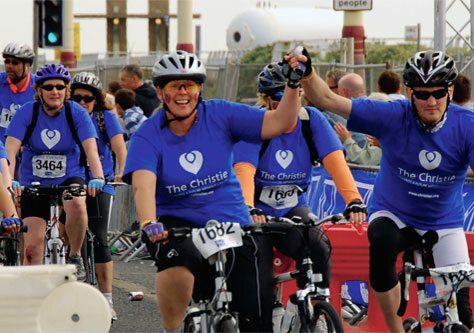 Moving into July is the invigorating Manchester to Blackpool cycle race on behalf of the Christie Cancer Hospital. The route covers 60 miles from Manchester, along the scenic country lanes of Lancashire, and then finishes on the South Promenade in Blackpool. Lastly, will be the Greater Manchester Cycle race. Steve has worked for Portergate at Riverside House for 3 Years and is responsible for delivering quality and service in his present role. Steve lives in Salford and appreciates student living, having been a maths undergraduate himself. 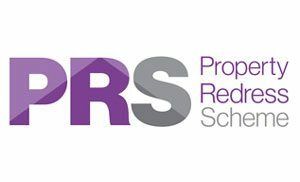 Everyone at Portergate is very proud and supportive of his endeavours; we will keep you updated with photographs and totals.